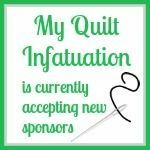 My Quilt Infatuation: February Sponsor Post and Giveaways! Wow, what great giveaways! Thanks for this opportunity. Happy Valentine's Day! 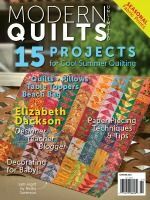 Showing lots of quilty love Kelly! Thank you for hosting such a neato giveaway. Thanks so much for the giveaways. What a wonderful bunch of giveaways! Thanks for the chance! Yum! It is hard to decide which one I would want to win. Thanks for the give away. I've always wanted to use quilt labels! Great group of sponsors too! 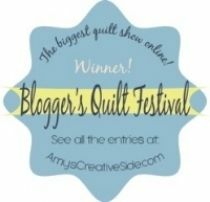 I would just love to win the quilt labels! Wow - thanks for the chance on some great giveaways. I love all the goodies! Thanks for the chance. Have a wonderful day and thanks for the chance to win! Wow, these are each great giveaways. What a way to say Happy Valentines Day! Wow! So much fun! Great giveaways! I made a southport dress (from true bias patterns) from that purple ag print you used as backing last year. It's a great print! YewHoo! What great things to spend more time in sewing room with. Thanks to you and your sponsors. What a wonderful selection of goodies, and bargains! 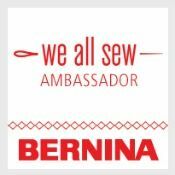 Thanks to you and your sponsors! I need to get around to deciding what I want on it and get some of those labels. Great reminder. Wow, what a fantastic lineup of prizes from fabulous sponsors! Thank you for the opportunity to win! Here's hoping the random number picks me! HAPPY VALENTINES WISHES TO YOU!Thank You for a great giveaway! Happy Valentine's Day and thank you for the giveaway! I do really need to check out that label company, even if I don't win. I am getting bad about labeling my quilts! Wow!! This is a great Valentine's Day giveaway!!! Thanks for the chance!!! Thanks for the opportunities! Great giveaways! Wow great giveaway. Fingers crossed! Wow great giveaways Thanks for a chance to win!! Thank you for the great giveaways. Hoping! Margeaux and Spring Bunny = too cute! Thanks for sharing the label manufacturer, too. Thanks for showing such lovely fabrics! And the chance to win! Great giveaways. Thanks for the chance to win! Love the blue in the last post! Awesome give aways! Thanks for the chance to win. I have been looking for labels so I am going to go check those out now! Happy Valentine's Day! What great giveaways! Awesome giveaways! Thanks for the fun and chance to win! Your giveaways are always the best! Happy Valentine's Day! Yummy goodies and the sale tips are very much appreciated! Once again, you have some awesome giveaways! I've been eying those ribbon labels. Hope you had a great Valentine's Day. I'll go check to see what is new in the shops. Thanks for another great give a way day. Oh, what fun! Thanks for all that you do for us!! Awesome giveaway. I really have wanted to order the quilt labels. I hope you had a fun Valentine's Day. Fantastic giveaways! I am Canadian. Thanks again Kelly, for your generosity and the generosity of the shops! Very fun to cruise through all the great sales and make a Dream List! I really like Macrame by Rashida Coleman-Hale for Cotton + Steel in Lady Belle's shop, but it's sold out. Guess I came too late to the table, lol! Wow what a giveaway! Thank you and your sponsors! 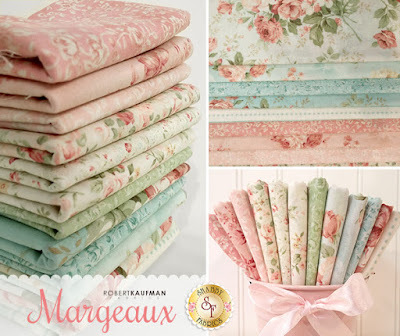 Lovely fabric and labels!!!! Wonderful giveaway, finger crossed for the labels, I live in France. I've been eyeing those labels for a long time now - hope I win! Great, great giveaways. Thank you and the sponsors for the opportunity to win. Thank you for the giveaways! Belated Happy Valentine! Kelly, this is a wonderful group of prizes! 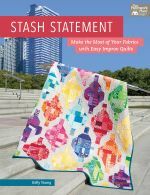 Love your quilt designs! What awesome giveaways!!! Loving the ribbon labels on your quilt! Oh My! Oh My! Who wouldn't want to win some of those wonderful fabrics..?? Fabulous prizes!! Wishing you a late Happy Valentine's Day! 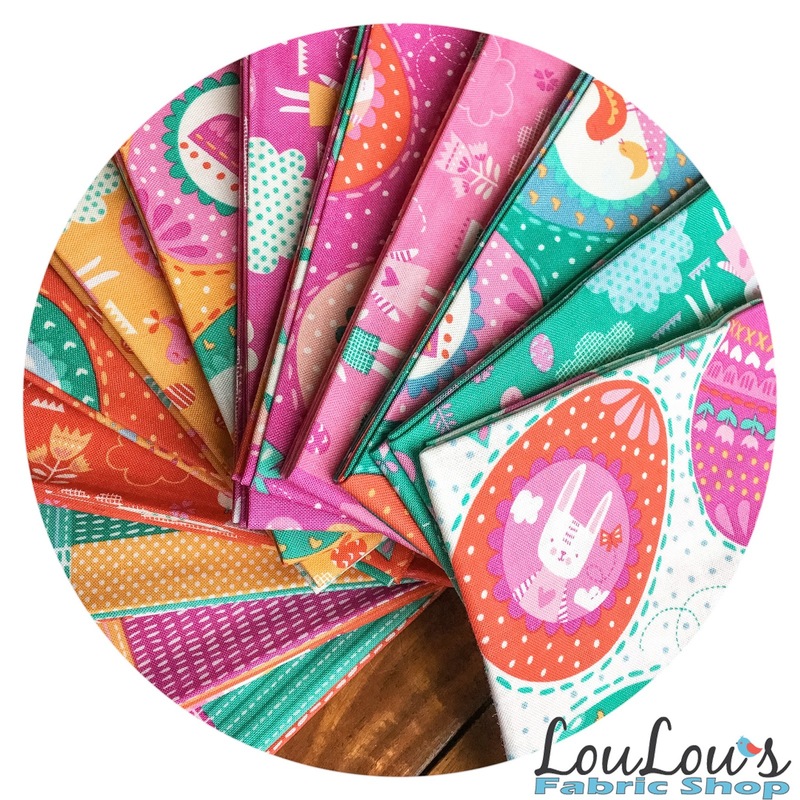 What a wonderful selection of fabrics - so inspiring at this time of year! Amazing giveaway. Thanks for the chance to win some great prizes. Love your blog. Thanks for all the effort you put into it. I'm from Canada. What fresh giveaways! Thank you so much! I read your blog every day. Especially love the Thursday postings. What beautiful fabrics. Thanks for the giveaways. Thanks to you and your sponsors for just great giveaways and great deals. Lovely sponsors with lovely gifts .Thank you so much. What a nice gesture on your part and on that of your sponsors! 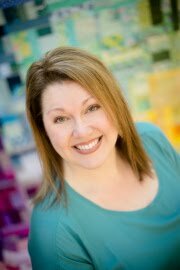 Just in case, my email is jaynehonnold@gmail.com. Any of those prizes would be wonderful to win! Thank you! 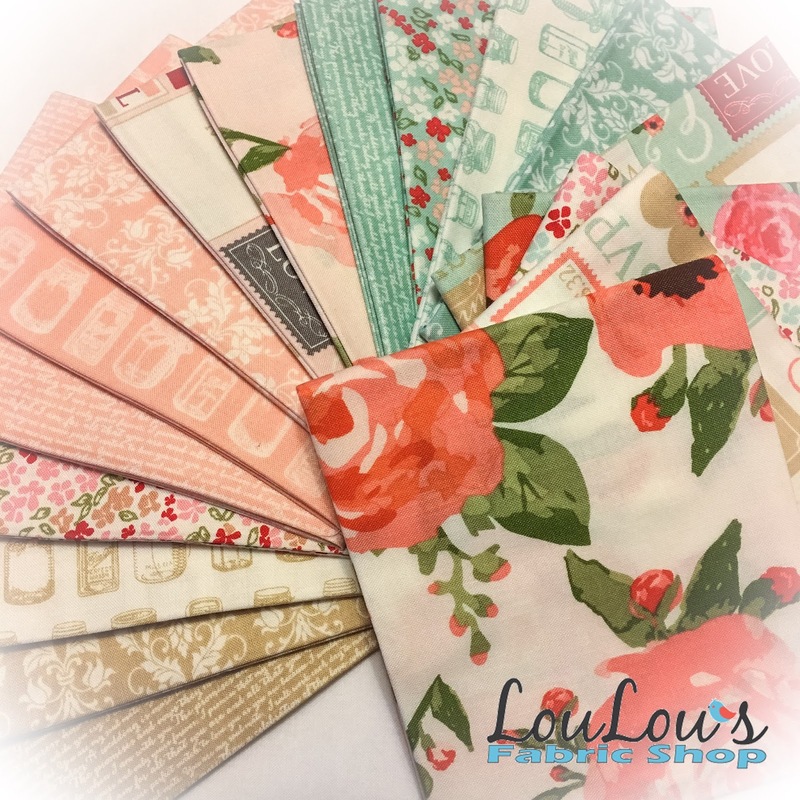 Every time you think "no more fabrics until I use up my stash" along come some more luscious lines to tempt you! Thank you for the opportunities to win. Thanks for the generous giveaways. Cool labels! 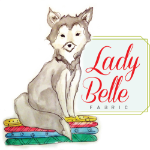 Awesome giveaways and so much fun to check out the different fabric companies! I love them all! thanks for the giveaway! Love very collections of fabrics. Great Giveaway. Please note that I live in the UK. It's always fun to see the variety of give aways you have. Thanks! Great giveaway as usual! 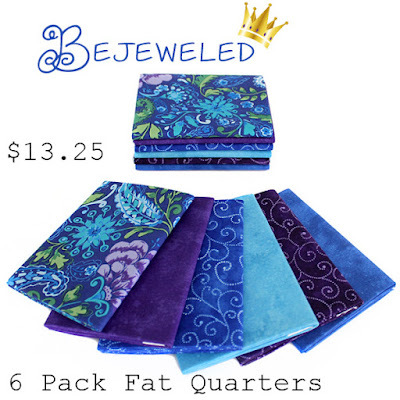 Love, love that Bejeweled bundle, my favorite colors. Thanks!! Wonderful giveaways! Thank you. I hope to win something. Love these gorgeous things! Thank you for these wonderful giveaways. Wow - this is one awesome giveaway! I live in Alberta, Canada. Thanks! Would love to win any of these gorgeous products. Thank you for the chance to win. christatheron@yahoo.com from Australia. Your sponsors are so generous! Thank you! Would love to win one of these wonderful giveaways. I'm in the UK. 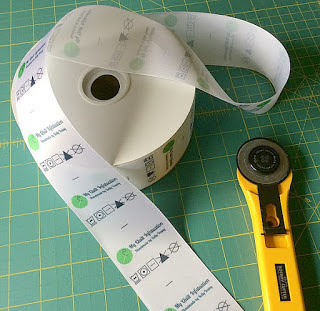 I recently placed an order with FinerRibbon, can't wait until the labels arrived. These are all great giveaways. Thanks. OMG I would love to win the labels!! Great giveaways thanks! You are the best, Kelly. I can't wait for your book to come out. I'm delighted to read your posts of other businesses you trust. Really like that scrap quilt you showed us, thanks for the giveaway! That's one big post of awsomeness, Kelly. Thank you for the opportunities. 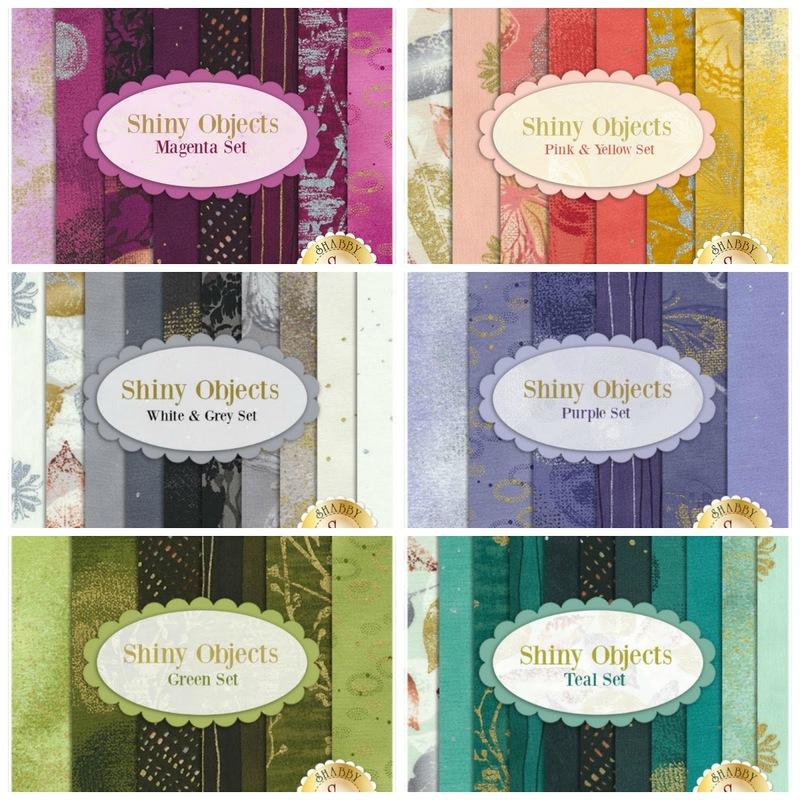 Wow, I love all these fabrics! I have had enough of gray winter and I am ready for some color! What amazing prizes! Thank you. Great giveaways and thanks to your sponsors. Oh my goodness what a generous give away. Hi Kelly! Thanks for sharing all these wonderful fabric finds every month! And thanks for your inspiring blog! 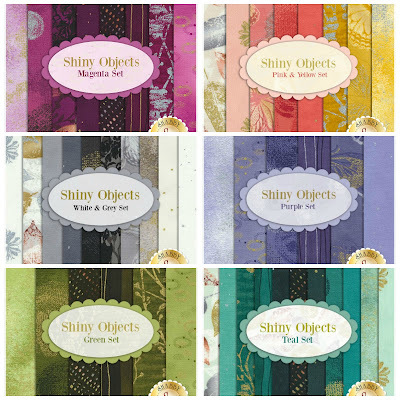 What beautiful fabrics you have highlighted! just found this site. Looking for ideas and new fabrics. excited for a chance to try some of these. Wow who wouldn't want to win!! Thanks for the chance. Wow! What an outstanding giveaway! Hope I am lucky! Those labels are awesome! The metallics are drool-worthy ! So many pretties! drool-worthy , lol! So many gorgeous fabric lines. Thank you for the giveaway, Kelly. 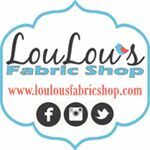 "Fab"-ulous giveaway! I will sure keep my fingers crossed. Thank you. Love those labels!! Thanks for the giveaways!! I love giveaways, but I also like that you showcase what's new out there. I'd really love to win these labels. I've often thought of getting some and just never commit. What great giveaways! Thanks for the chance to win! It's a good thing I'm on a fabric diet, my pocket book would be in significant danger. There's some pretty stuff out there now. What's not to love. Thanks for the chance. Wow--wonderful sponsors, generous giveaways! Thanks so much for the chance to enter. 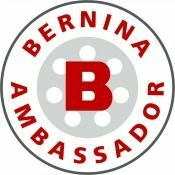 Another week of awesome giveaways. Thank you for offering them. Wishes for happy stitching from Canada.